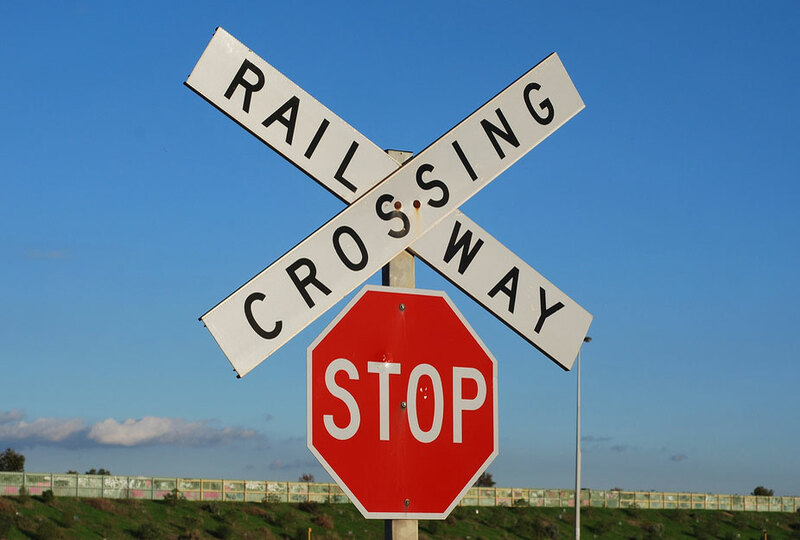 Did you receive a property damage claim from a railroad? Railroad Expert Ron Budra consults insurance companies and individuals to minimize or eliminate losses in settling railway claims. Why Hire a 3rd Party Adjustor & Consultant to Help Settle Your Railroad Property Damage Claim? You can avoid excessive legal fees by working directly with a railroad expert who has a track record of saving his clients millions of dollars. Ron Budra, founder and president of RailroadClaims.com, has more than 45 years of experience in the railroad industry. His expertise encompasses everything from understanding each aspect of railroad operations to accident investigation and risk management. In addition to his substantial understanding of how a railroad operation functions, Ron spent many years with Amtrak working specifically with railroad property damage claims. As a leader who helped draft many of Amtrak’s claim policies and procedures relating directly to railroad crossing accidents and property damage claims, Ron has a unique way of looking at each and every claims situation from a view that most cannot. Why Should You Hire Ron Budra? If you are involved in a railroad property damage claim or lawsuit, please contact Ron Budra with RailroadClaims.com today for a consultation.